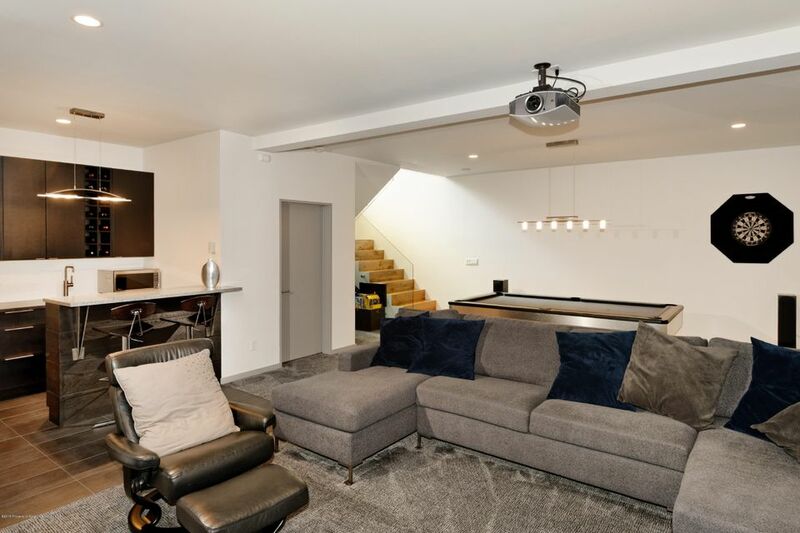 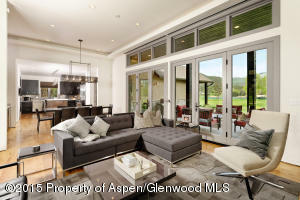 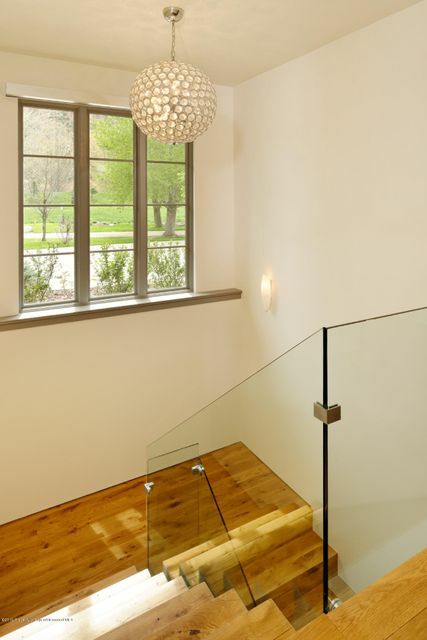 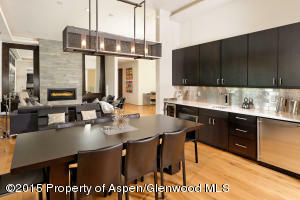 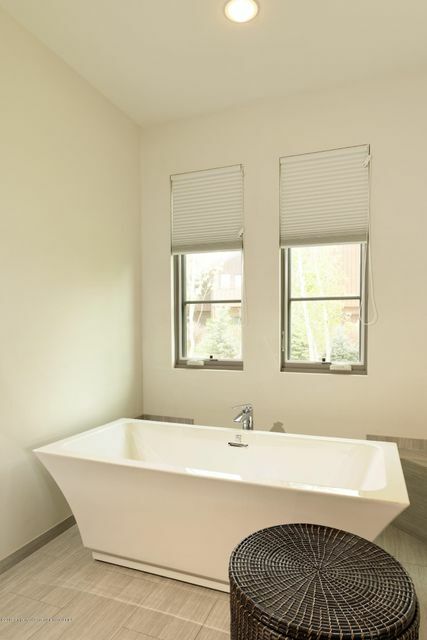 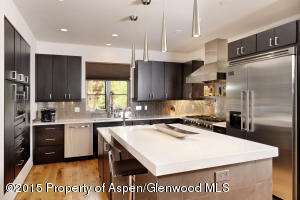 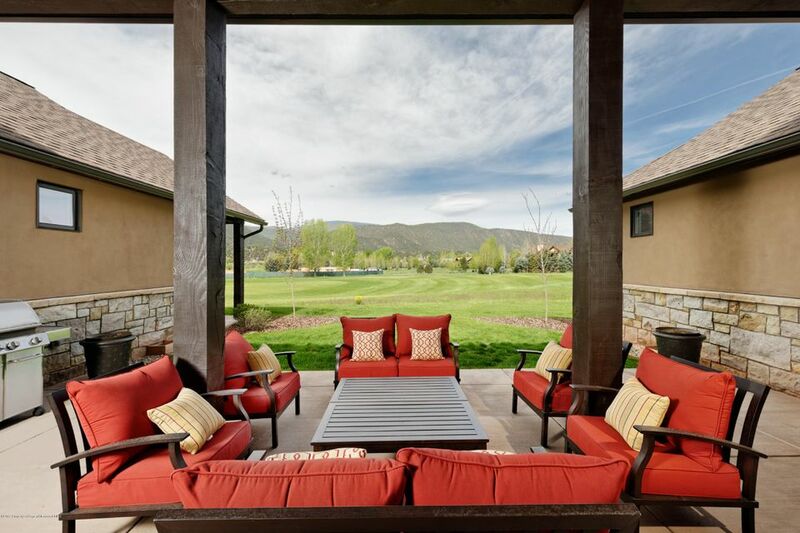 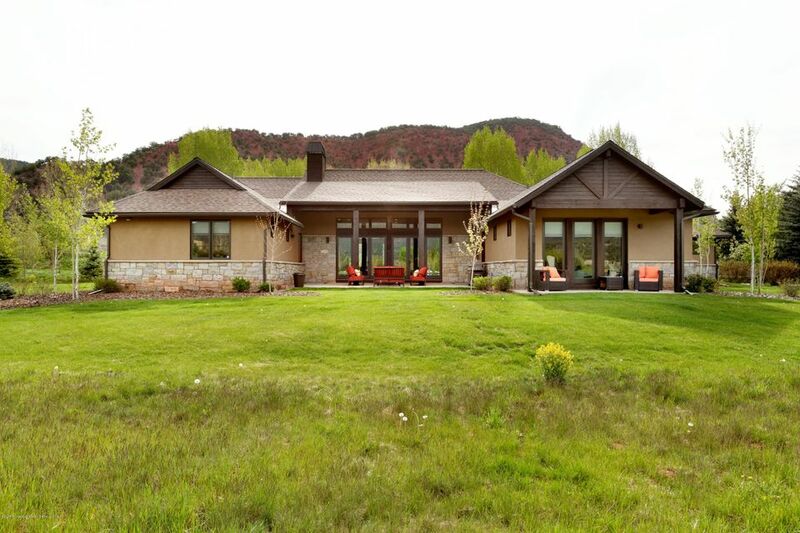 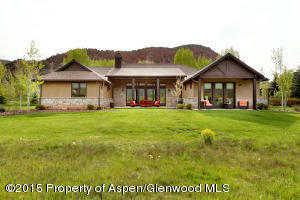 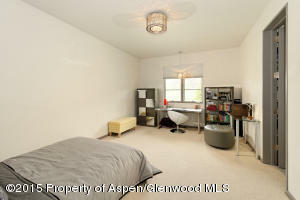 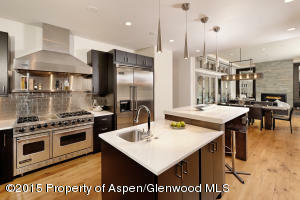 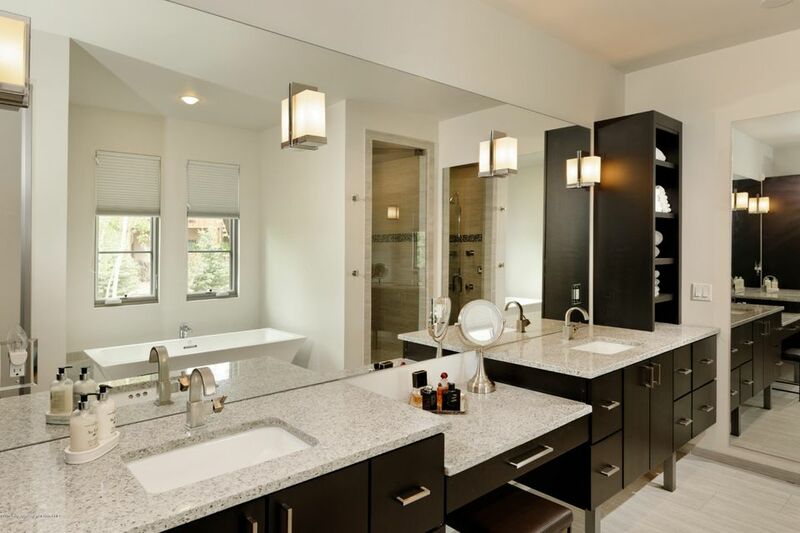 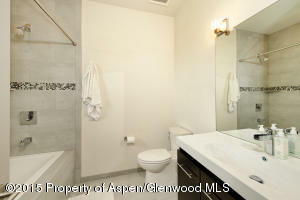 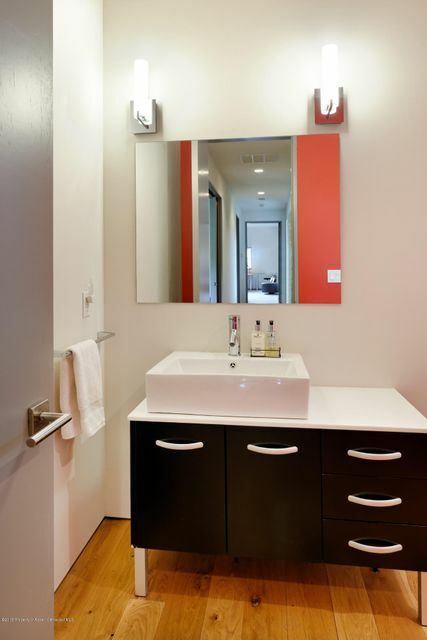 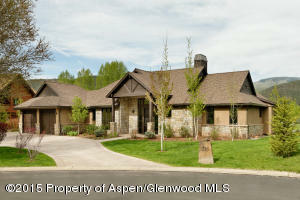 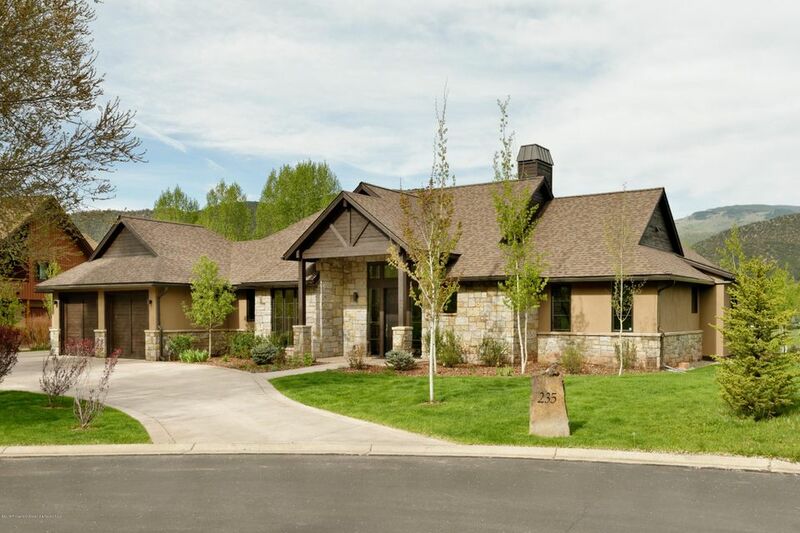 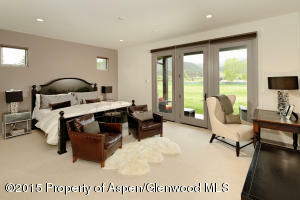 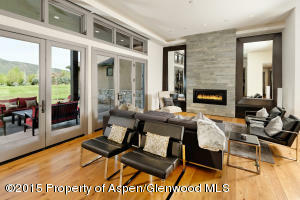 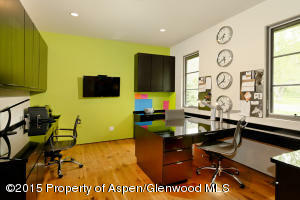 Beautiful, contemporary, nearly new home on the 13th fairway of Aspen Glen. 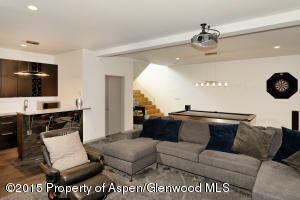 Four bedrooms, 4 baths (and two half baths) with a finished basement and office providing a separate entrance. 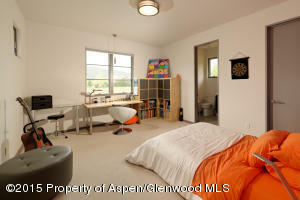 Primarily one-floor living! 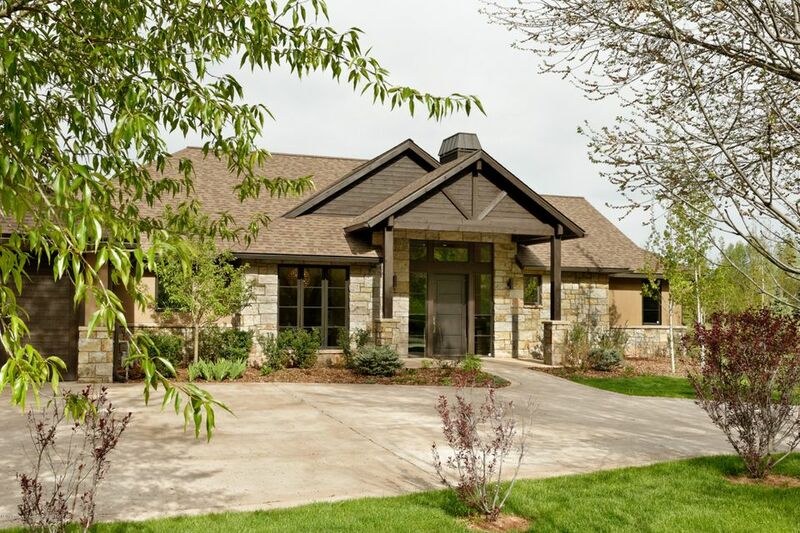 This floorplan opens to a courtyard area flanked by the home on three sides and the fairway on the 4th. Great outdoor patio living space accessed by two sets of French doors. 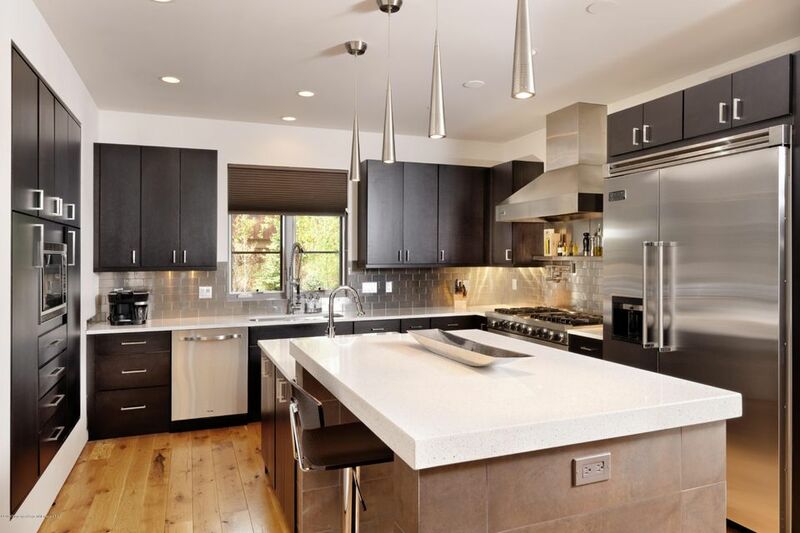 Viking professional refrigerator and oven/stovetop, white oak floors, clean lines and a great floorplan bring this together to create a great home.